There’s a party in space – and you’re invited! 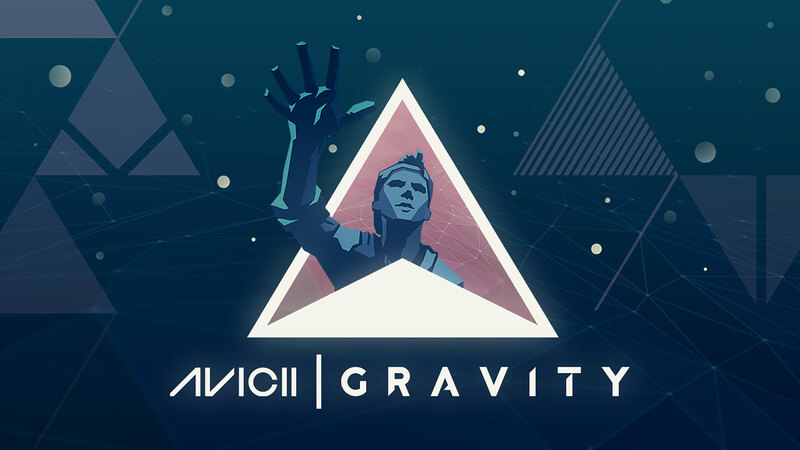 In this fast-paced game, Avicii’s galactic hits merge with intense gameplay into a uniquely immersive experience. Your skills and progress determines how the melodies build up, while the environment changes to match the music. 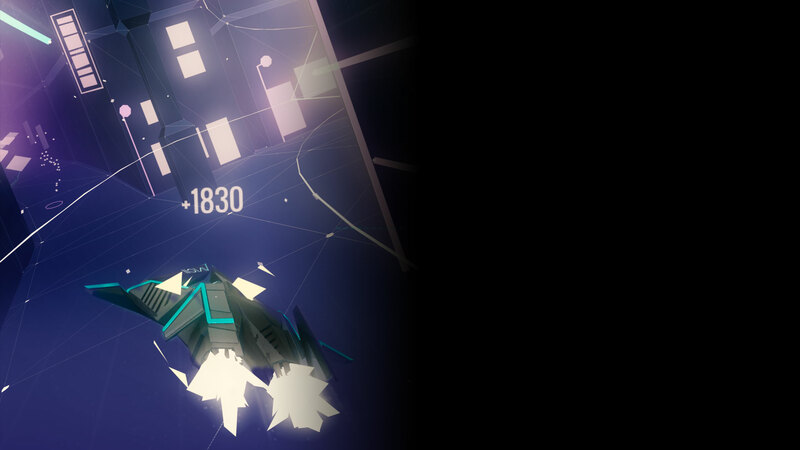 Swipe, push and power up your ships to enter a flow-like state and ride through endless, artistic landscapes. Daily Challenges and achievements reward credits that unlock new ships, power-ups and hit songs.